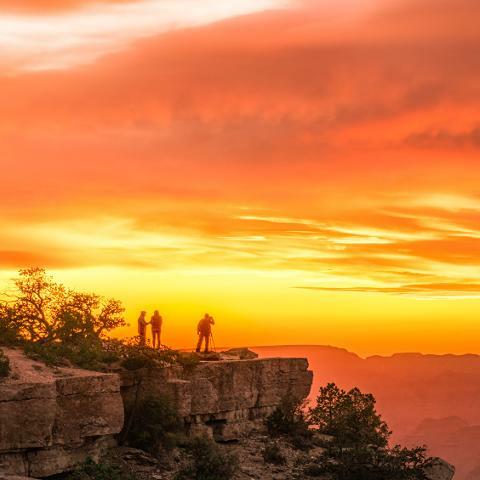 The Ultimate Bucket List Tour – The Grand Canyon at Sunset. Memories that last a lifetime. 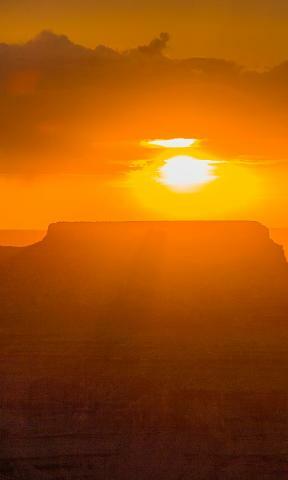 Nothing beats the Grand Canyon, except the Grand Canyon at sunset. Whatever the weather, (even though on average Las Vegas has 294 sunny days a year), come experience this Mother Nature double act. 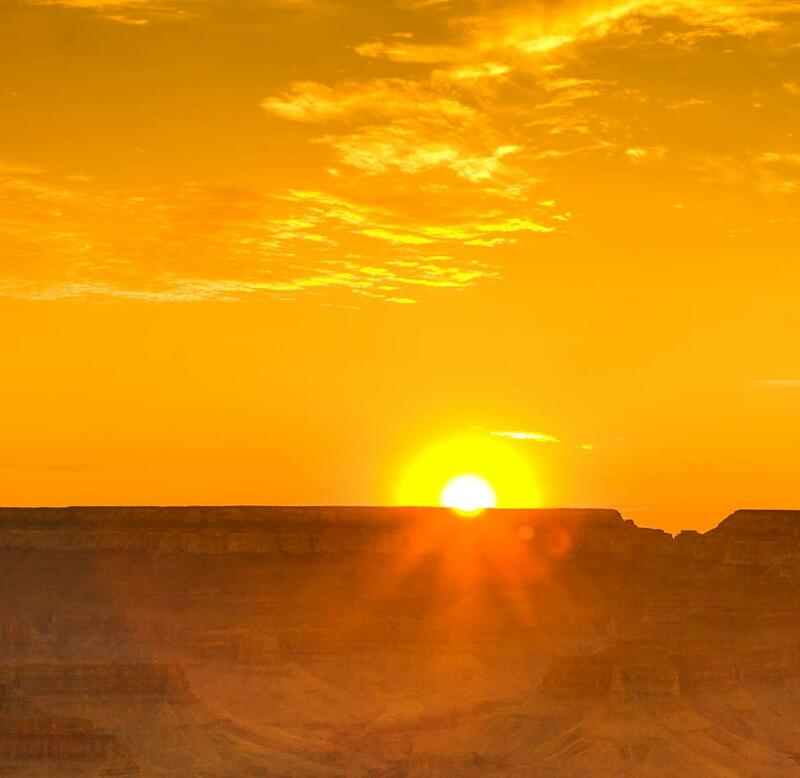 The majesty of the Grand Canyon paired with a sunset. 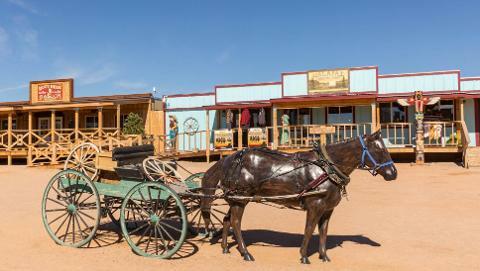 This new and exclusive tour whisks you in a luxury Wi-Fi enabled bus from the Las Vegas Strip to the Grand Canyon. This tour departs early PM and gets you back in time for the Vegas nightlife. Our curated Sunset Tour partners exclusively with the famous Hualapai Nation, who are rich in culture, history and tradition. Enroute you will travel across the world-famous Hoover Dam Bridge and wind your way through the vast rugged desert wilderness to one of the "7 wonders of the world", the Grand Canyon. This tour will take you off the main highways and meander amid miles of one of the world's largest and oldest Joshua tree Forests. As you get closer to your destination, enjoy the sight of high cliffs and canyon walls before arriving at the Hualapai Indian Reservation. From there feel free to explore the West Rim and capture your unique sunset moment. You may consider upgrading to the other select packages for even more ways to enhance the already fantastic experience. With many options to choose from, let us custom tailor the tour to your liking and make it a trip of a lifetime. To fully immerse yourself in the Grand Canyon experience, one can descend to the canyon floor, which would normally take a lot of time and rigorous hiking. Do not fret however, we offer the chance to make it to the canyon floor in minutes and minus the sweat. By taking our helicopter & boat package upgrade, we offer a way to save time and effort so you can better spend it elsewhere! 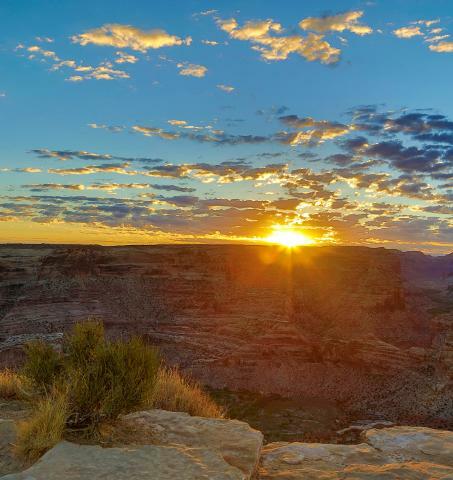 Start by climbing aboard a million-dollar helicopter equipped with forward facing seats and large vista windows and be awe-struck by the seemingly ever expanding and deepening stone walls as you descend a mile below the rim to the canyon floor. Upon landing, switch gears and board a waiting pontoon boat for a cruise down the Colorado River, the same river that helped carve the Grand Canyon into what it is today, a process which began millions of years ago. Next, re-board the helicopter for your ascent to the canyon rim for another chance at marveling its spectacular vista. Then take a break at Guano Point where you have the chance to grab some lunch and walk the rim to see even more amazing views from a ‘top of the rim’ perspective. Next, move on to Eagle's Point where you will have the option to enhance the tour with "Skywalk Experience." Then visit the Hualapai Tribe Village at your own pace, where we recommend checking out the native dances and shows, along with the opportunity to pick up hand crafted jewelry and so much more. The helicopter combined flight time is approximately 12 minutes, and the boat ride is about 15 minutes. The helicopter can take 5-6 guests depending on weight. Experience the incredible and unique Skywalk bridge, an attraction like no other. This state-of-the art open-air glass walkway is an architectural marvel which extends 70 feet from the cliff of Eagle Point rim and hangs over the edge, 4000 feet above the canyon floor. 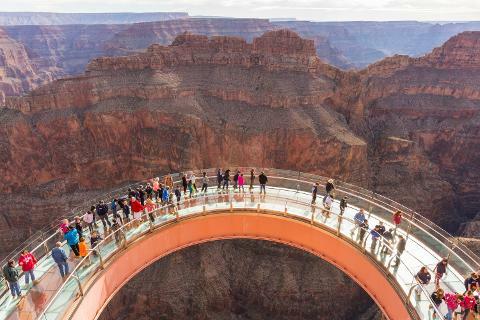 Built by the Hualapai Tribe at the Canyon's West Rim, the Skywalk provides a stunning new perspective, allowing “720-degree” breathtaking views of one of nature's masterpieces. The Zip Line is located at the Hualapai Ranch, 1 mile from the world-famous Grand Canyon Skywalk. The Zip Line has a combined length of 3,200 feet of newly constructed cables separated into two sections. The first runs 1,100 feet while the second section is about 2,100 feet long. Carrying you with speeds up to 40 MPH and soaring above the west rim canyon floor, the Zip Line will give you the opportunity to experience the thrill and excitement of flying through the air!